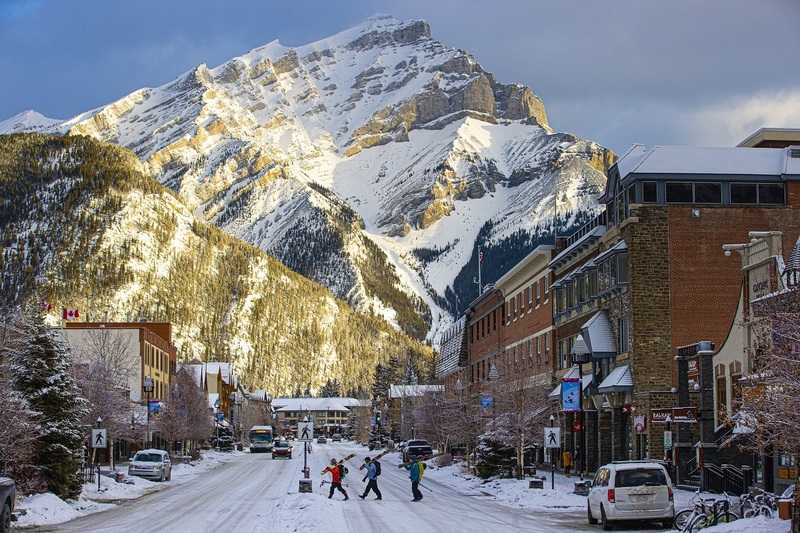 The iconic ski towns of Banff and Lake Louise are home to the distinctive mountain resorts of Mt. 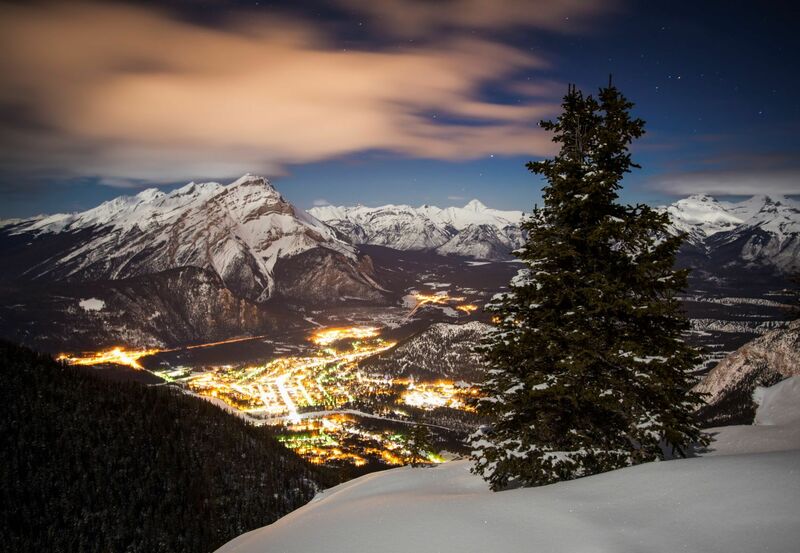 Norquay, The Lake Louise Ski Resort and Sunshine Village. 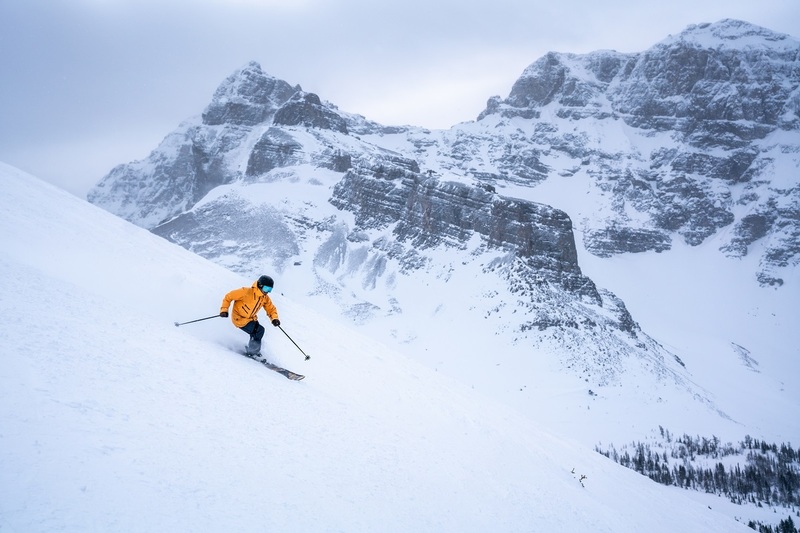 The three resorts boast 8,000 acres of skiing, 2 gondolas, 26 chairlifts and 30 feet of feather-light, dry Canadian Rockies powder annually. 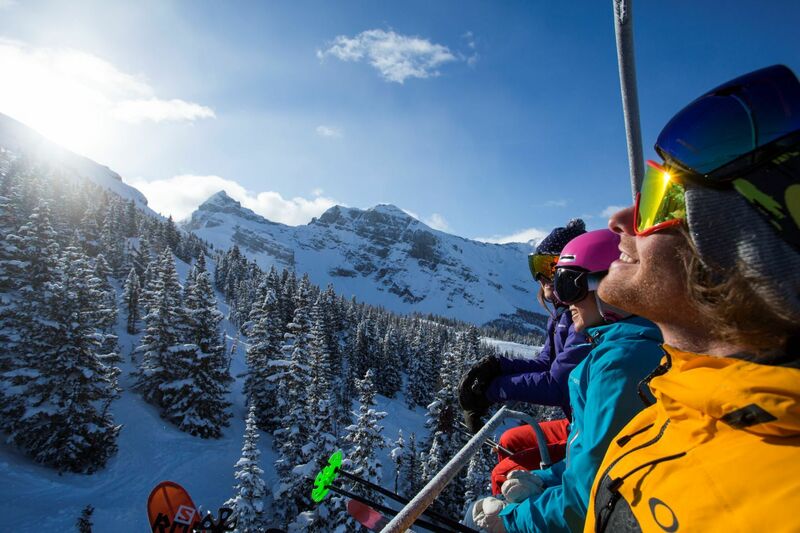 Explore variety, history and views beyond compare all with one lift ticket. 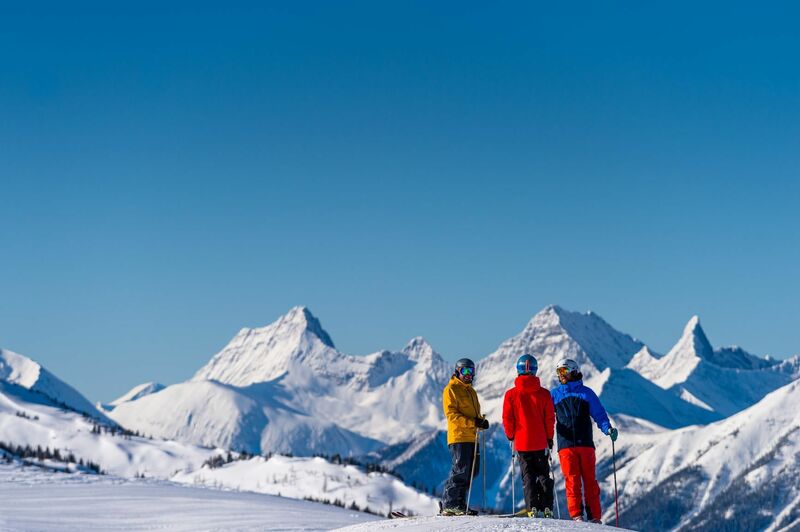 A UNESCO World Heritage Site, the area is known for its exceptional natural beauty, rare wildlife and abundant land-forms. 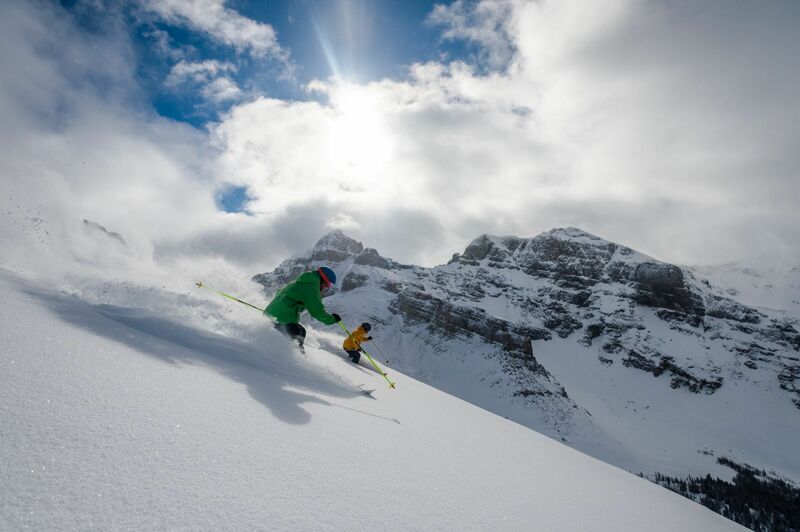 From families looking for a memorable vacation and couples seeking true alpine romance to thrill seekers ready to take the plunge into the wild, everyone who ventures Banff & Lake Louise departs feeling invigorated, inspired and simply awe-struck at its sheer natural beauty. 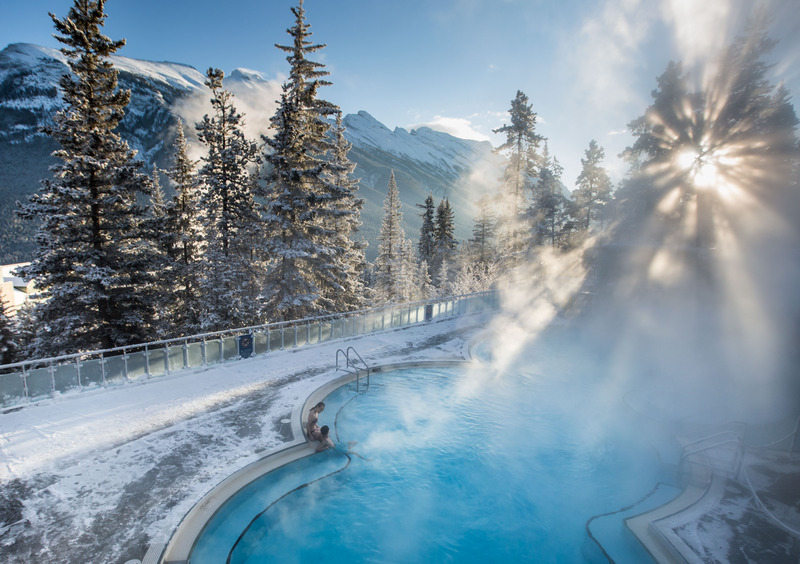 Discover the makings of a fairytale, with castles, châteaux and hamlets nestled amongst the storied peaks of Canada’s first National Park.